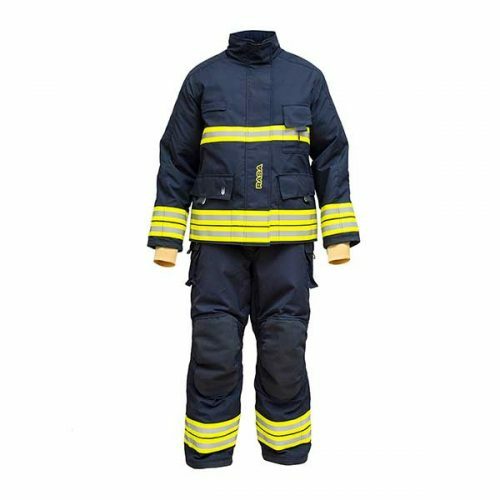 A certified suit built under European standards provided by RASA Protect. 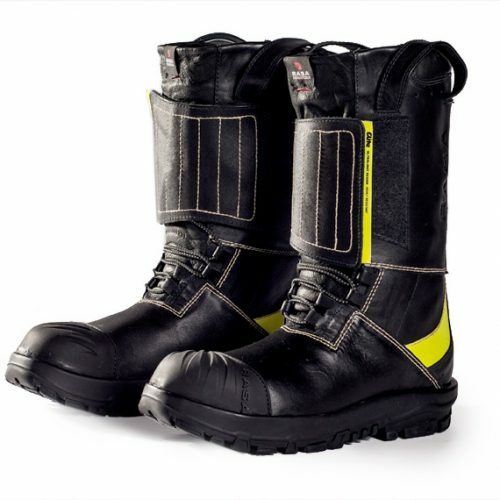 With thermal protection and necessary mobility to adapt to the tasks of firefighting. 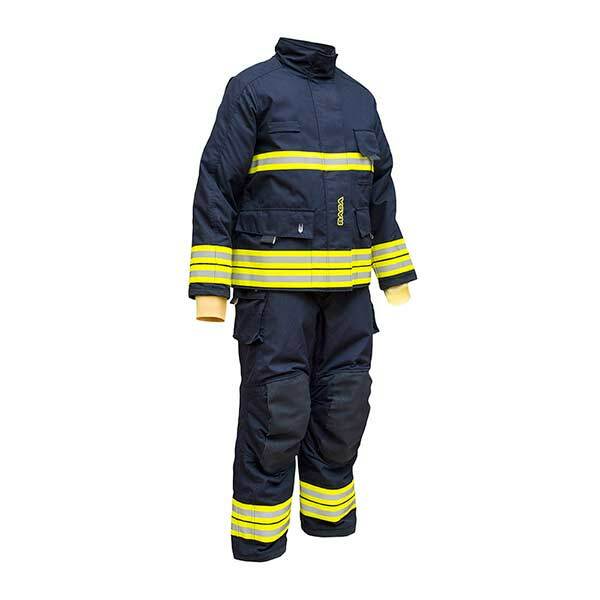 RASA EUROTECH is a simple and compact suit that provides thermal protection and moisture barrier for the firefighter. 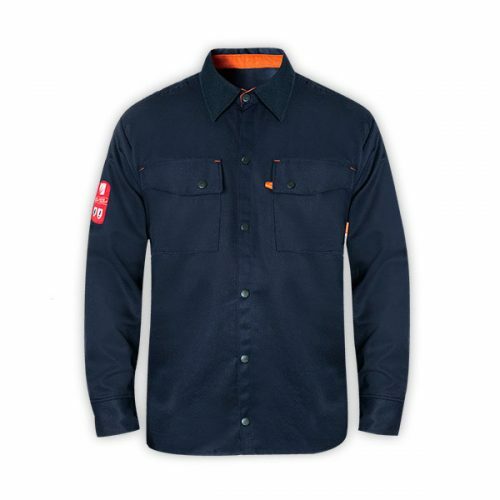 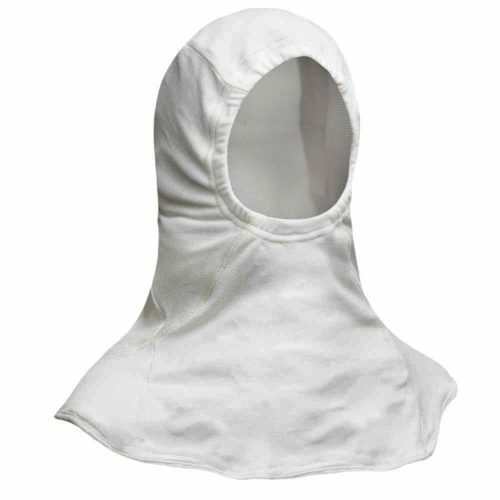 RASA EUROTECH is designed in one piece: the lining is attached to the main fabric which allows an anatomical fit. 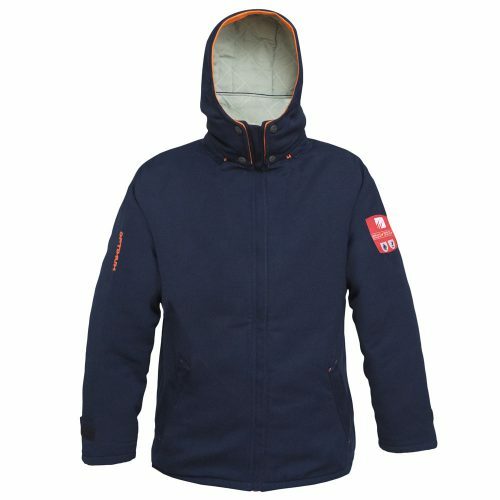 In jacket exterior pockets and similar handy holder and gas detector holder. 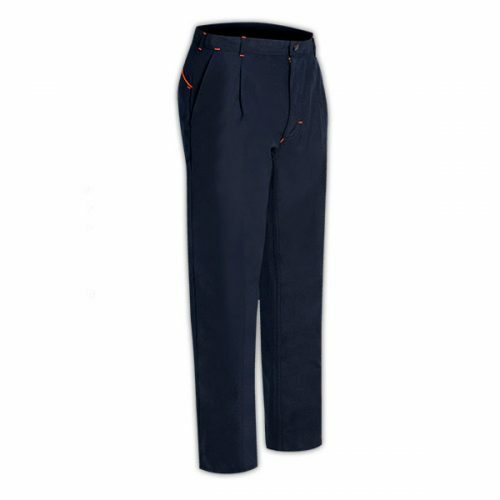 Trouser pockets with large load capacity. 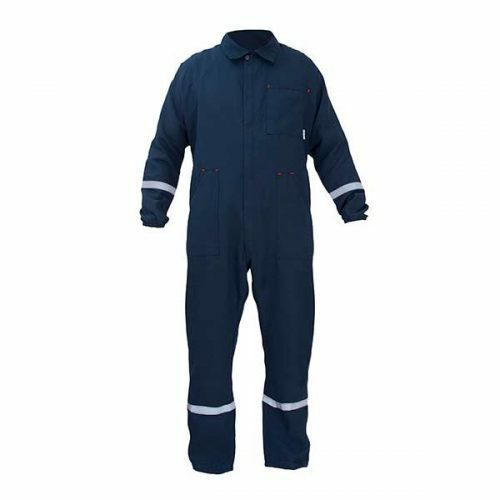 Give more visibility to the suit. 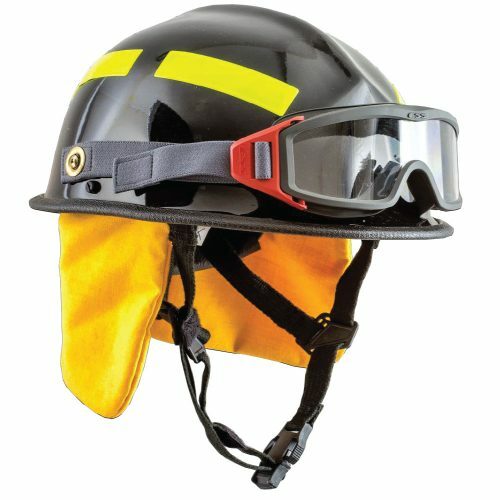 Reinforcements on elbows and knees. 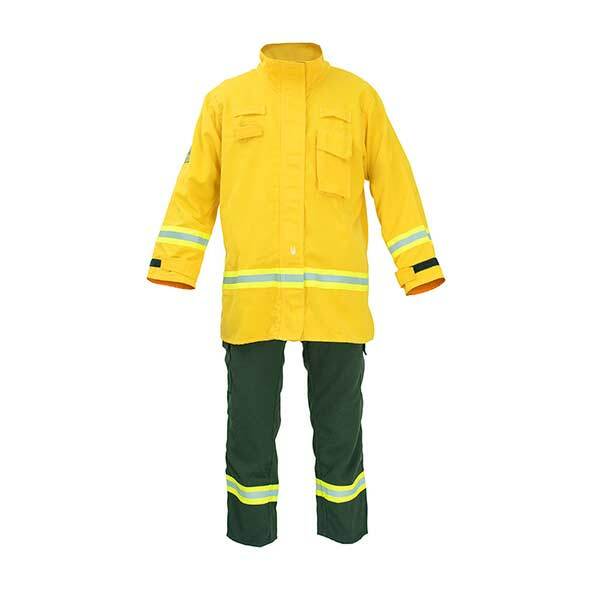 In jacket and trousers the lining is not removable. With Velcro cover on jacket and pants. 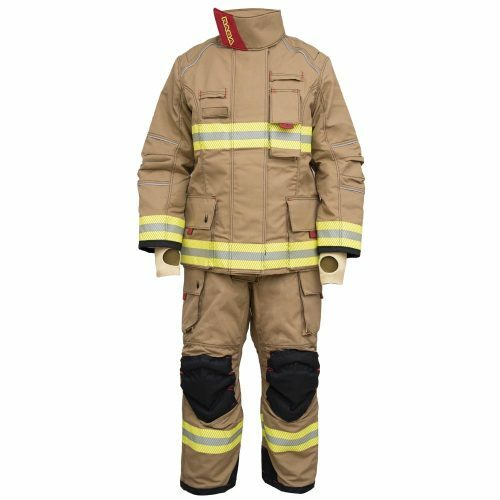 RASA EUROTECH is a certified suit under EN 469 standards, anatomical and compact that has similar handy and lower upper outer pockets on the jacket, inner pocket, trouser pockets, reflective double tape, elbow and knee jointed bellows, fits, closures with Velcro, to adapt to the work of the firefighter.